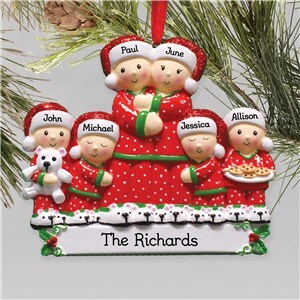 Each Christmas we search for that special gift that has an artisan touch with a personal feel. 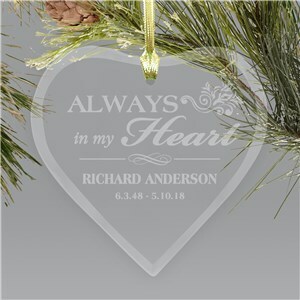 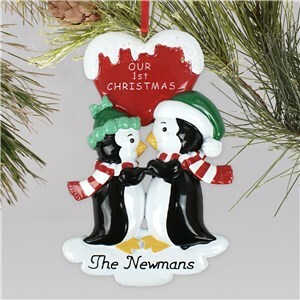 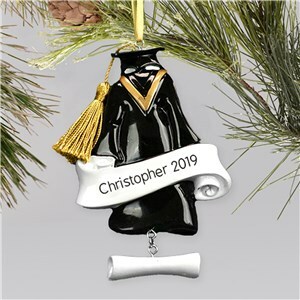 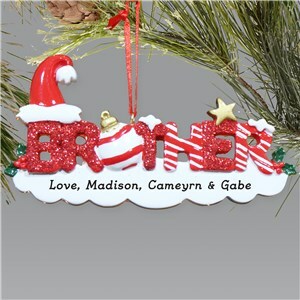 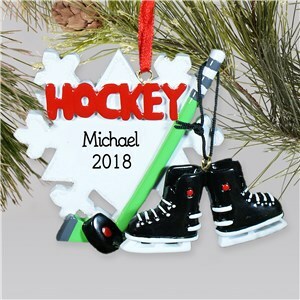 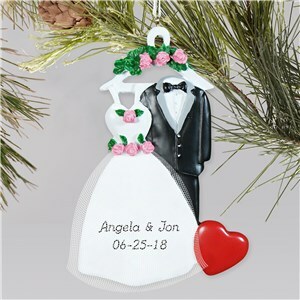 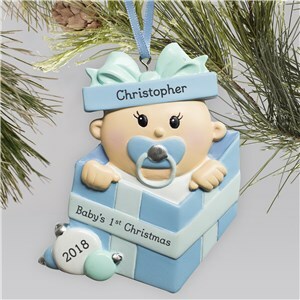 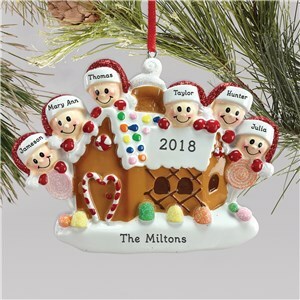 Adorable Resin Personalized Christmas Ornaments offer endless design options to find the perfect mix of charm and personality. 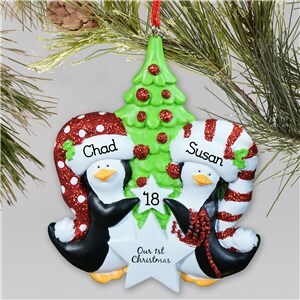 GiftsForYouNow.com offers personalized Hand Painted Ornaments with an artistic flare that can be customized for the loved ones in your family. 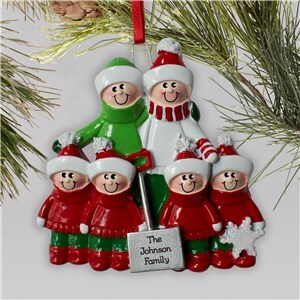 Beautiful ceramic designs are crafted with elegant design that will brighten any Christmas tree this year. 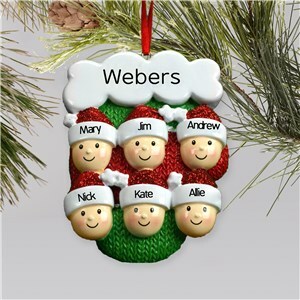 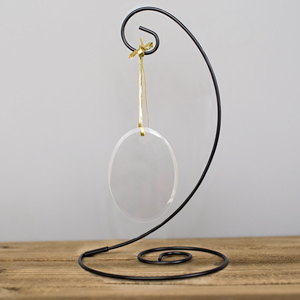 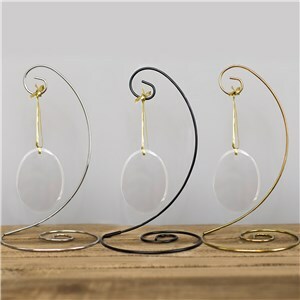 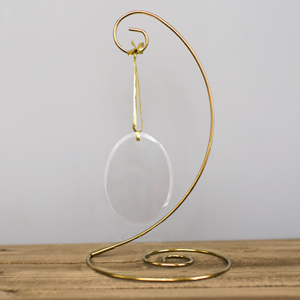 With Christmas being a special time for family, it is the perfect time to get a holiday ornament for the whole family. 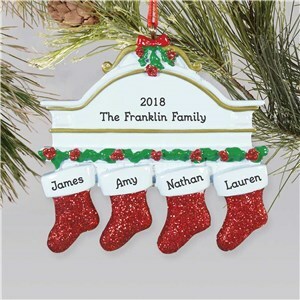 With so many options to choose from that can be customized to your specific family’s characteristics, there is something for everyone. 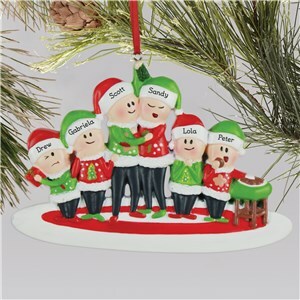 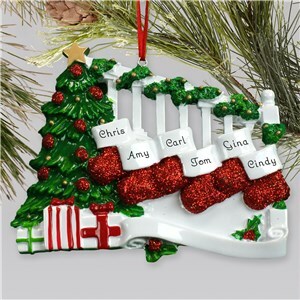 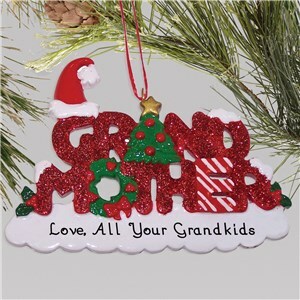 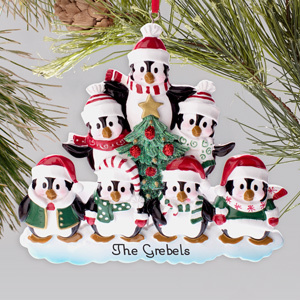 Depict the whole family spreading their holiday cheer with one of the many hand painted ornaments for your family. 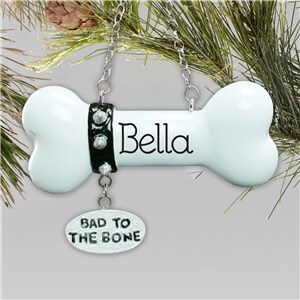 Our pets require a lot of hands-on love and care. 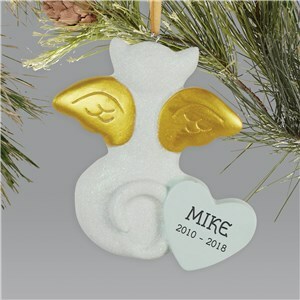 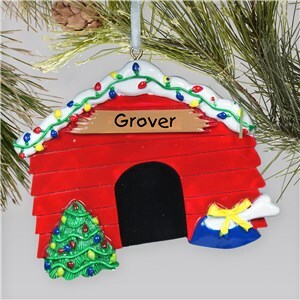 Reflect that hands-on care in the form of a hand painted ornaments honoring your pets. 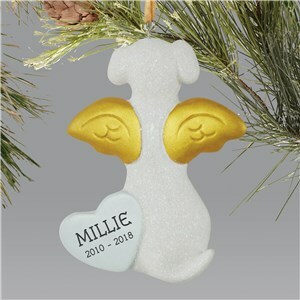 Our animals bring us lots of joy, love, and happiness for each of our families, so add them to the Christmas tree so everyone will know how much you care and love your family pet. 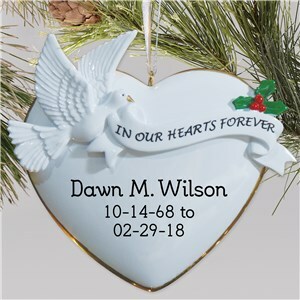 When we have something that is special to us, we love to have it be hands on and we tend to be very involved in it: our children’s lives, planning special events, and many other aspects of our lives. 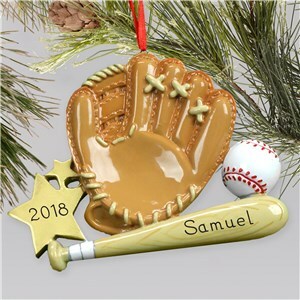 Show how much you care about the important things in your life by depicting them on a hand painted Christmas ornament from GiftsForYouNow.com. 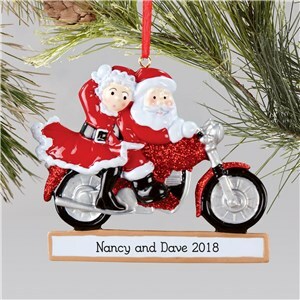 The care and craftsmanship that goes into the ornament is a great way to show your holiday spirit on your Christmas tree this year.